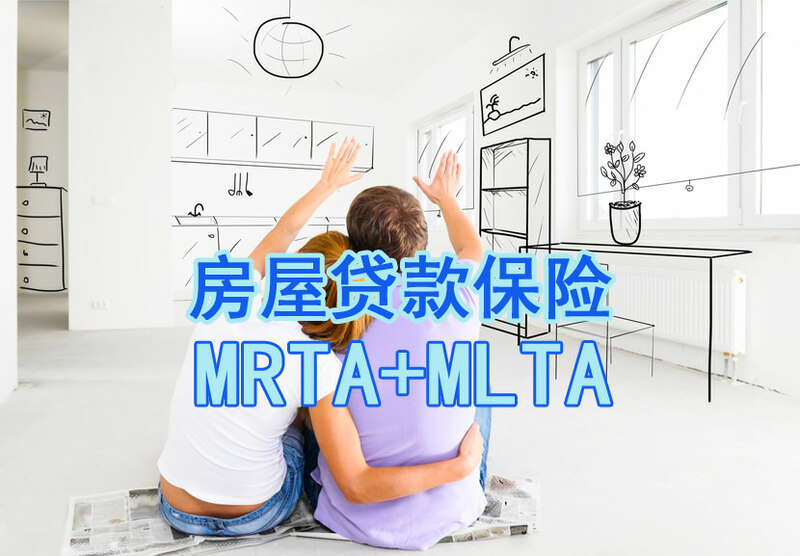 MLTA is suitable for aggressive investors means those who buy and sell properties more regularly. So that premium rate can maintain as level using earlier age. Prudential PRULINK Million is a specialized planning of 1) high sum assured at million dollar coverage at a more 2) affordable premium rate, 3) better flexible cash flow and cash back. 4) Option of shortest payment term of 5 years, 10 years or longer to suit individual needs. For standard health Waive medical examination up to one mil and Approval in 5 days. 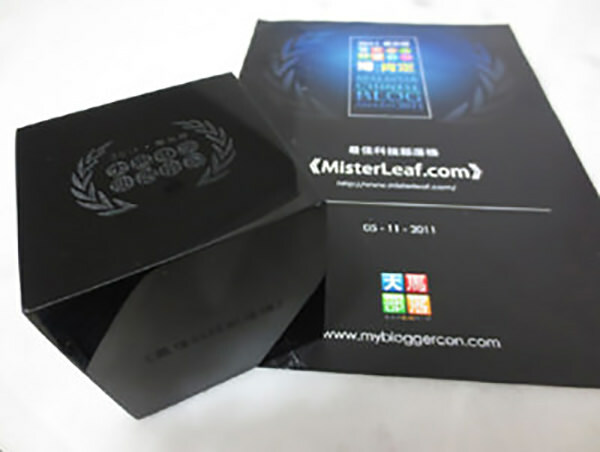 You may contact Winnie (World MDRT) at 012-5262 865. There is surrender value for MRTA. This is misleading public people. Said if your MRTA for 30 years is RM10K, if sell after 2 or 5 or 10 years, you will get back at least 50-80% of the RM10K. Hope this clarified the above. This is very misleading. Is untruth. Good morning Mr. Kenneth. May I know where can I find MRTA that I can get back 50% to 80% of the total premium paid when I sell my house after 10 years? To my knowledge for MRTA is a term policy. For term policy the surrender value is very very very low. But the protection is very very big as compared to whole life and endowment policy. Can you show me with actual quotation stating that you can get back 50% to 80% when you sell your house after 10 years. Proof with facts. Thanks.